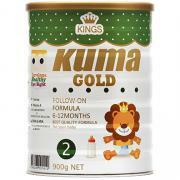 Around the 6 month mark, your baby’s energy and nutritional requirements increase. 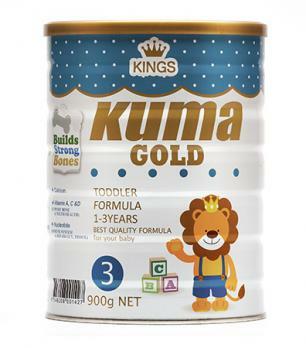 Babies start to sit, crawl and become a lot more mobile. 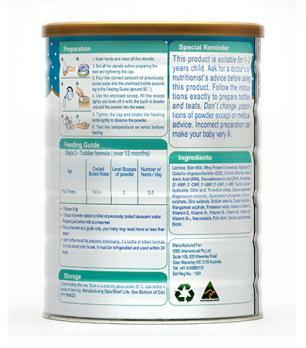 Their digestive system matures and the process of teething begins. During this time your baby’s storage of nutrients such as iron and calcium also starts to decrease. 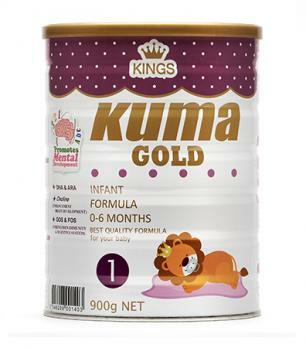 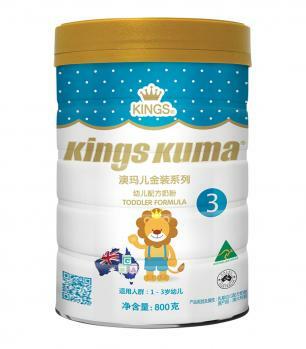 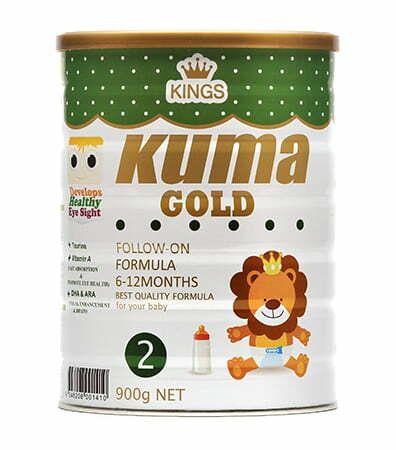 KINGS KUMA Follow-On formula Step 2 is designed to provide the essential proteins, carbohydrates, fats and other essential nutrients to meet your baby’s increasing nutritional needs when used in conjunction with solid foods. 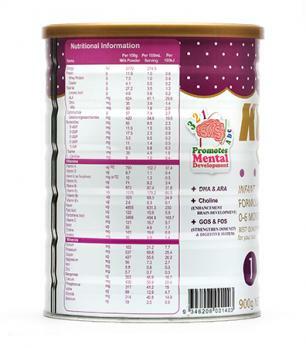 This includes increased levels of essential omega 3 fatty acids (DHA & ALA), minerals (mainly iron, calcium and phosphorus) and Vitamin B2. 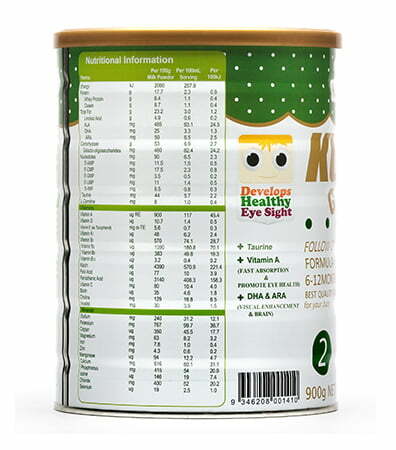 Essential omega 3 and 6 fatty acids (DHA & ARA) help support eye and brain development. 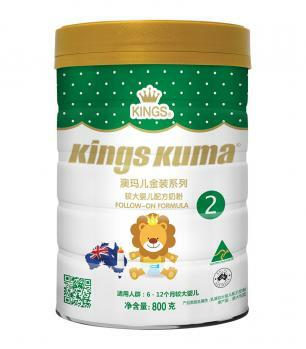 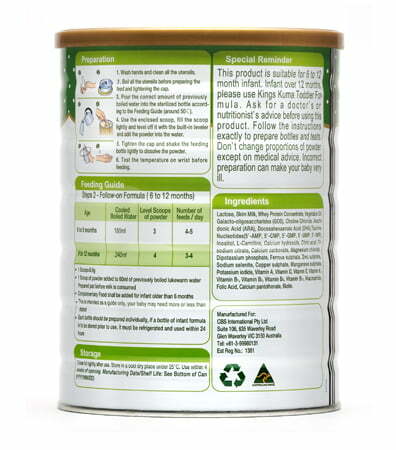 KINGS KUMA Follow-On formula Step 2 resembles breast milk with a protein component consisting of 60% whey and 40% casein.